Katya and Natalia returned from Hatsushima | Daily Life in Japan, Muravej Co.
Katya and Natalia arrived home before 6 PM. They were waiting for me. They seemed to be tired after two journeys, from Saipan and Atami/Hatsushima. I cooked tuna steaks for dinner. 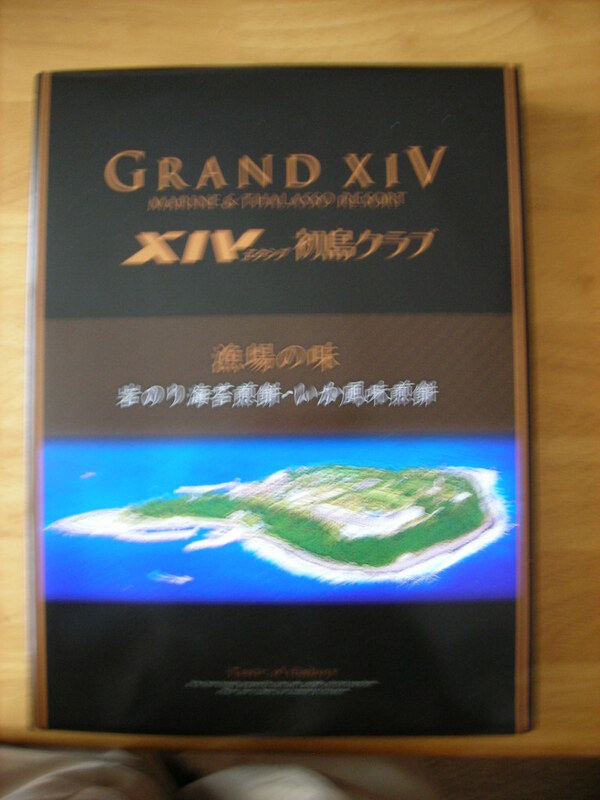 Katya had bought rice crackers as a souvenir in XIV Hatsushima. On the way back home, they dropped by Gotenba Premium Outlet. They bought croissants at Fauchon for me. Boy, they were real, real French croissants! The flour must be imported. 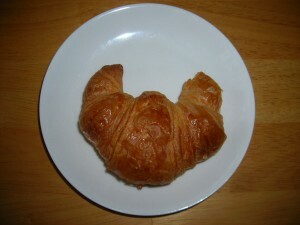 It is the most genuine croissant I have ever eaten in Japan. Everybody was tired, and we went to sleep. This entry was posted in Apartment, cooking, Daily life, Katya, Liesure, Maya-san, Trip and tagged Atami, dinner, Gotenba, Hatsushima, Katya, Natalia, Saipan, XIV. Bookmark the permalink.